If you can’t live without your favourite shows while away from home then there’s no reason you can’t take them with you. 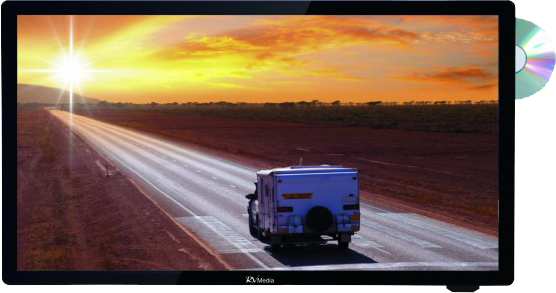 Caravan RV Camping stocks a range of 12V compatible televisions perfect for caravans of all sizes as well as motorhomes and boats. 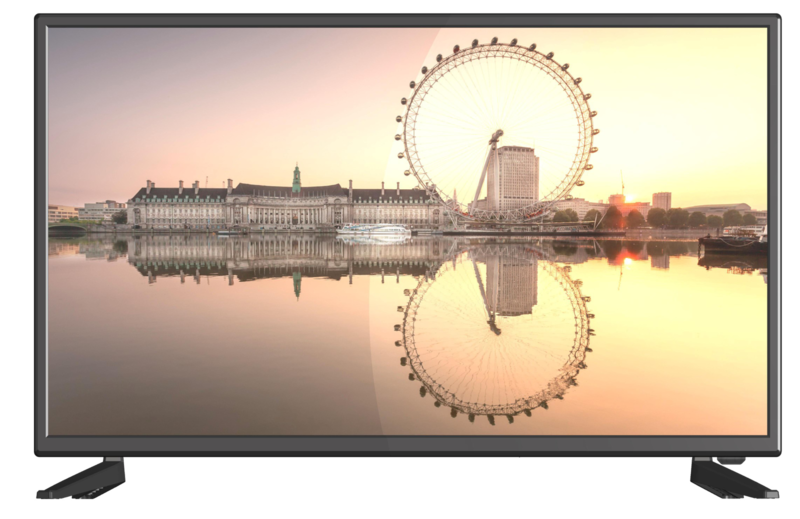 Many of our 12v TVs include in-built DVD players complete with USB inputs, meaning you can play all of your digital media while on the road. Available in a variety of dimensions suiting vehicles of all sizes, it’s easier than ever for anyone to take a little bit of comfort on the road with them. That doesn’t mean there’s been any compromise on picture quality, though. 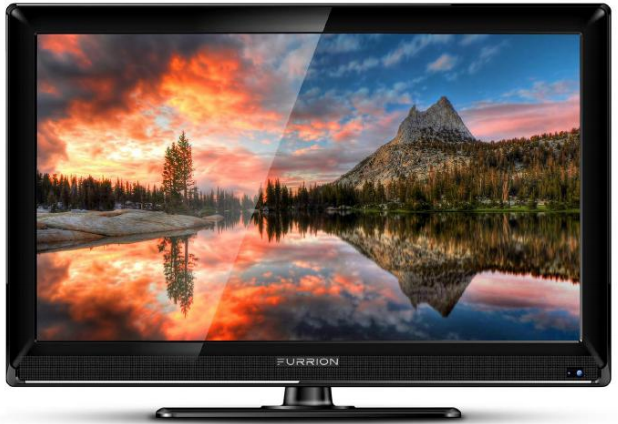 All of the 12v televisions chosen by our company are high-quality units with beautiful clarity and vivid colours. Since the 1980s, Caravan RV Camping has worked to bring Australians across our vast country the very best equipment and accessories for their motorhomes, boats and caravans. With a dedication to quality customer service and always finding the most competitive prices, you can rely on our team to give you the best experience from first click to opening your package. Browse our range of products including energy-efficient 12 volt fridges in convenient sizes and discover why so many caravanners trust our company. With more than a quarter of a century of experience, we know what it takes to deliver quality products and satisfactory customer service every time. For caravan goods that won’t let you down, browse our online store. Not sure if something is compatible or simply want to know more? Speak to our friendly, knowledgeable staff today by sending a message through our contact page or calling us directly at our Sunshine Coast office on 1800 787 278.